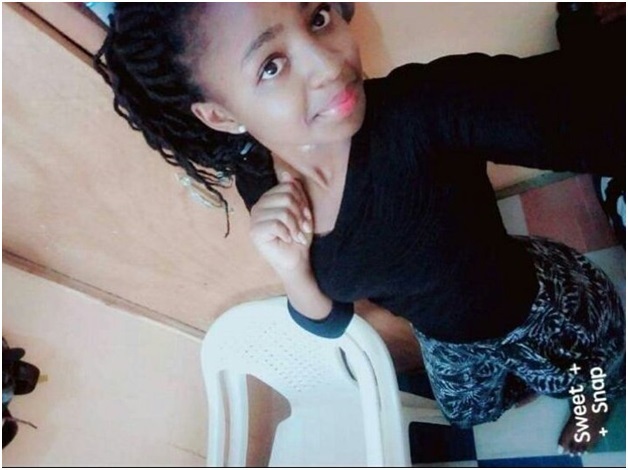 Friday, February 08, 2019 - A first year female student from Jomo Kenyatta University of Agriculture and Technology (JKUAT) main campus was stabbed to death on Thursday evening. The young lady identified as Tabitha Muthoni was walking together with a friend near Segal Hotel at 8pm when they were accosted by thugs who demanded their mobile phones. According to reports, the thugs ordered her and her friends to surrender their phones and money but she refused to cooperate. The thugs stabbed her on the neck and she was pronounced dead on arrival at JKUAT Hospital due to excessive bleeding. Following her death, JKUAT students took to social media and to the streets to demonstrate the rising insecurity in Juja where three students have been killed by thugs over the last four months.